Ozzy Tyres has been pioneering the wheel and tyre industry for over 20 years. We have the biggest range of rims to suit any BMW vehicle, any model and stud pattern. 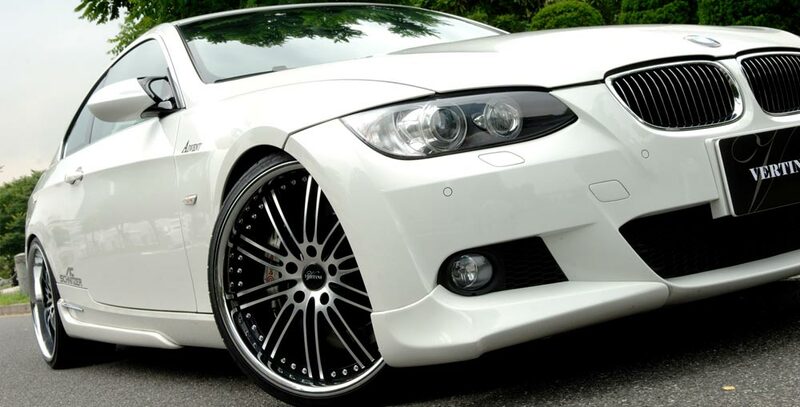 Our BMW 3 Series rim and wheel packages include the best and biggest brands in the world like KMC, Vertini, Lexani, Giovanna, VCT, Zenetti and many more. When you buy our BMW 3 Series wheel packages to suit your ride, you can be assured that you are not just another 'Average Joe' with the same set of wheels as everybody else. Our Wheels also have inserts of different types, styles and colours and can be custom painted to suit your car.